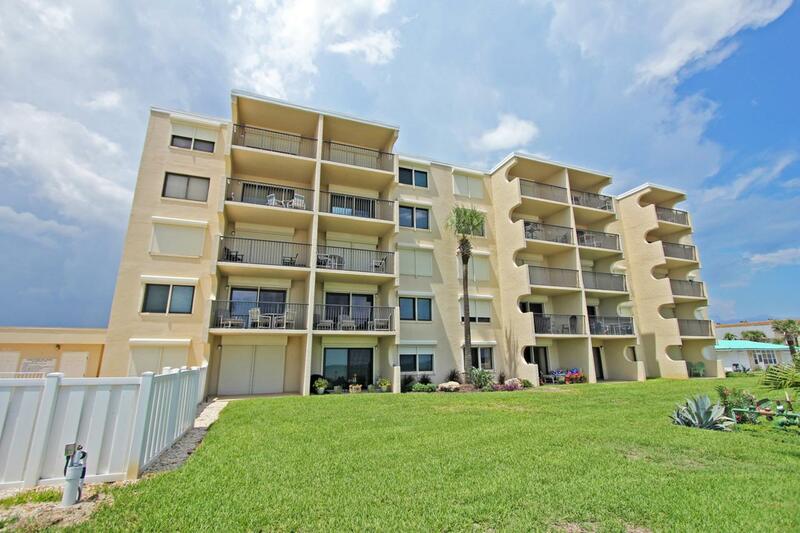 Beautiful Ocean front condo in popular Ormond Beach. Spectacular Ocean views and Just steps to the Private beach walkover where you can enjoy the pristine white sand beach. 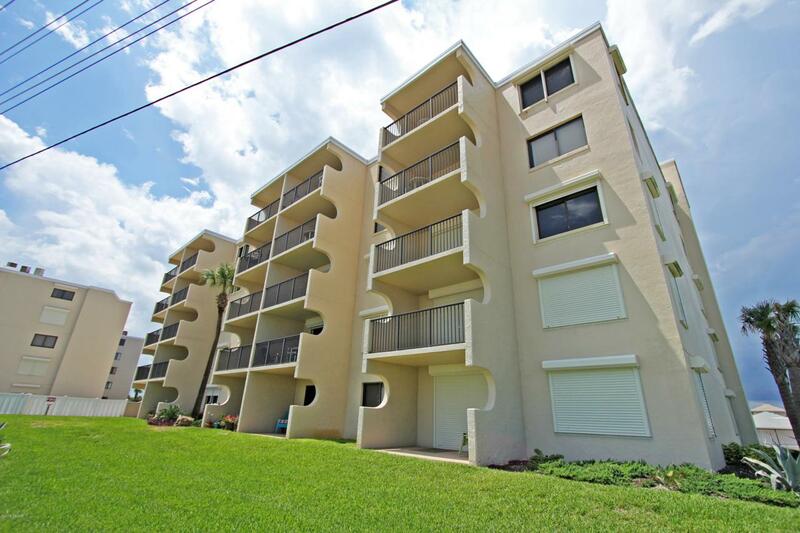 Move in ready for your oceanfront enjoyment or rent this 2BD/2BA Furnished unit for additional income. Protect against storms with storm shutters on ocean front windows; window, sliding glass door & storm door newly replaced. 2015 trane A/C, Roof only 7 yrs old and new vinyl floors throughout for easy care. Great Storage includes lockable owners closet, laundry room storage and large bedrooms closets. Unit is convenient to the elevator which makes bringing in groceries a snap. 2 assigned parking spaces garage and parking deck. 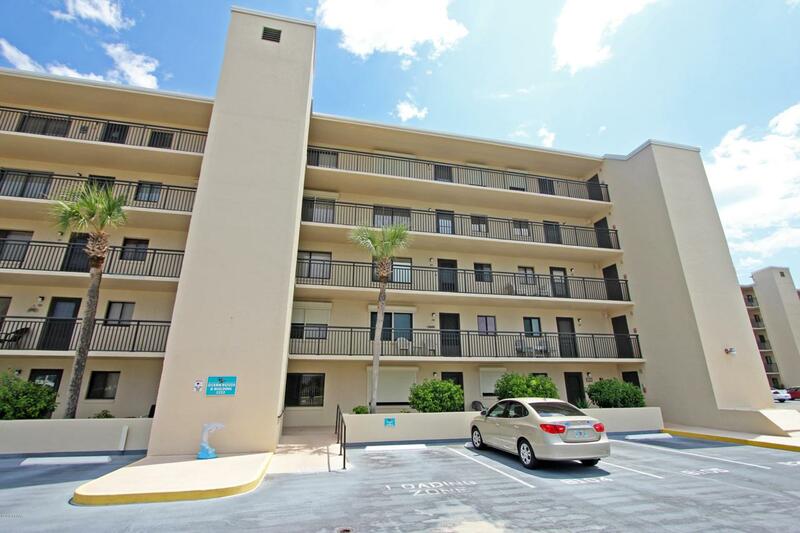 Minutes from restaurants & shopping. Home warranty included. 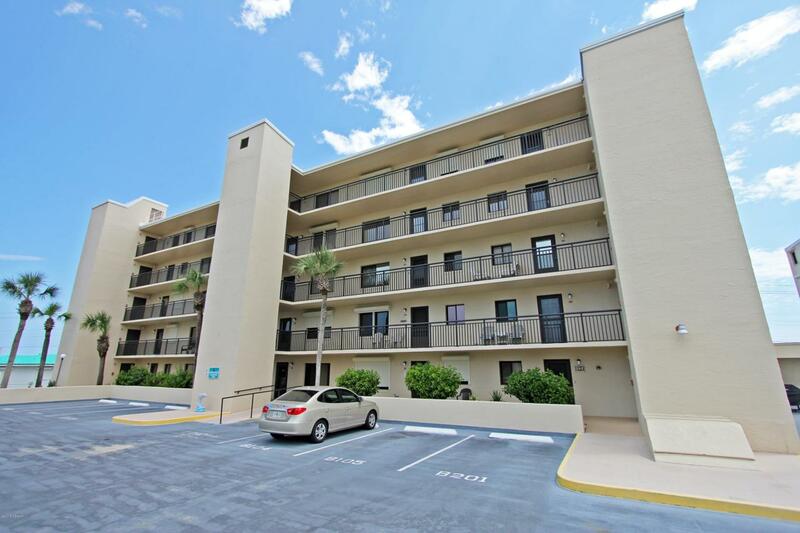 Call today to see this condo. Listing courtesy of Listing Reciprocal of Nonmember Office.